There are a myriad of reasons why you should be composting regularly, including that doing so ultimately lessens the amount of organic waste you send to landfills, saving you and your community valuable time and resources. In addition, adding compost to your soil strengthens and improves it, via invaluable nutrients and microorganisms, which subsequently improve your plant growth. 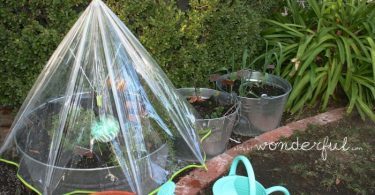 If you’ve been inspired to compost this spring and summer, you might enjoy this run down of creative compost bin ideas — DIY-er-approved, of course. 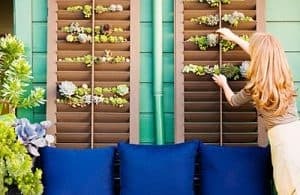 While this DIY was originally formulated as a how-to in creating an elevated flower bed, the premise would work well for a compost bin as well. 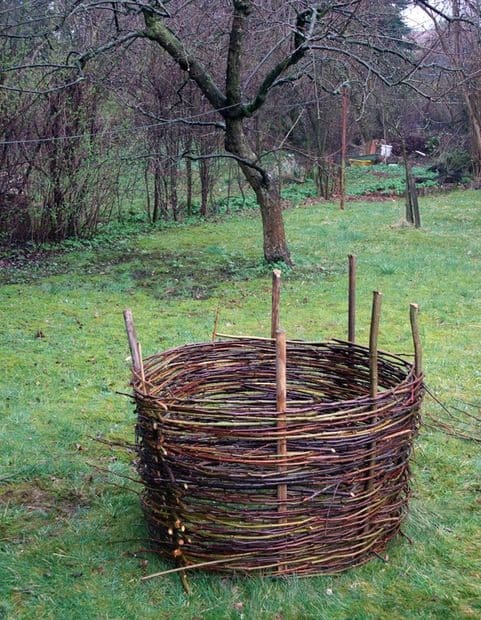 Ensure you are weaving the rods as tightly as possible, as to better contain the compost when the structure is in use. 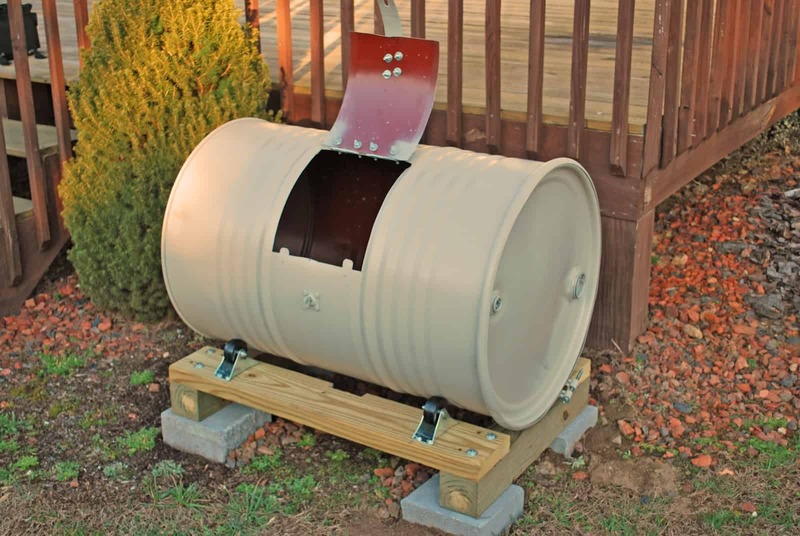 For something that is completely enclosed, this DIY bin using a plastic tumbler is simple in concept, plus it includes a useful rotation feature in the design. 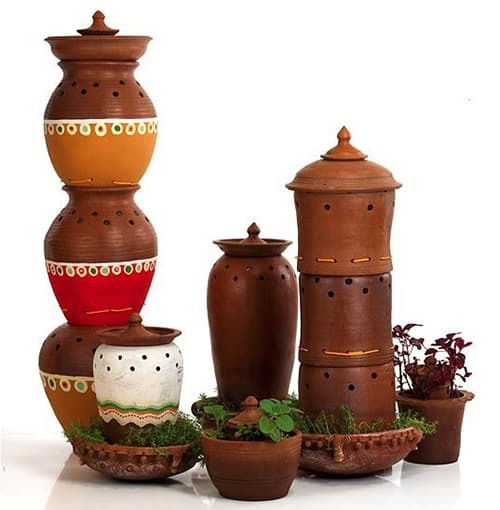 It’s not an unreasonable thing to want your compost bin to be visually cohesive with the rest of your pots and planters, and this DIY idea achieves just that! 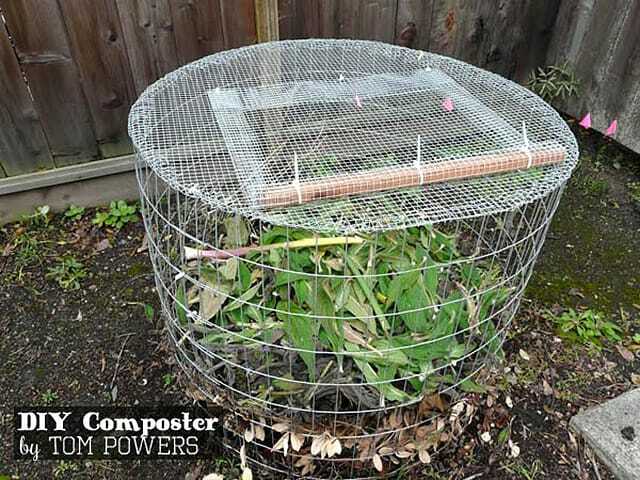 If you’re not overly worried about your compost being visible, this welded wire utility fence idea is great for composting leaves and cultivating mulch. 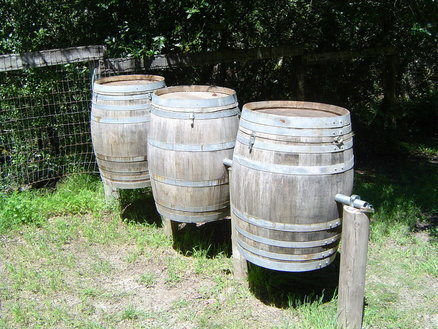 Finally, a sincerely sustainable reason to drink more wine! 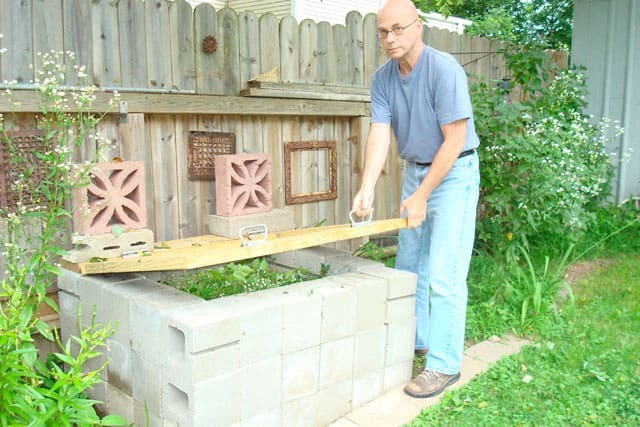 For pest- and rodent-proof composting, we love the idea of using cinder blocks to form the bin. As an added perk, this bin would be easy to disassemble come winter. 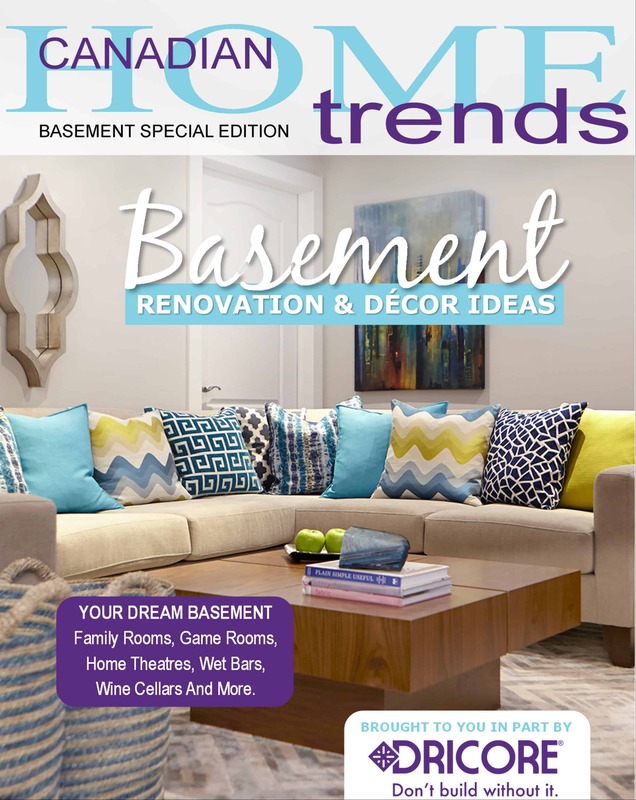 Click Here for details and instructions,  and Here for more creative cinder block DIY ideas.